outdoor themed nursery, playroom or child’s room. The woodland theme is soo very popular right now, and for good reason. It’s perfect for boys and girls, babies up to pre-teens! You don’t have to spend a lot of money to get a woodland nursery or playroom, though. In today’s post, I’m sharing some free printable art; just download, print and frame for instant woodland decor! 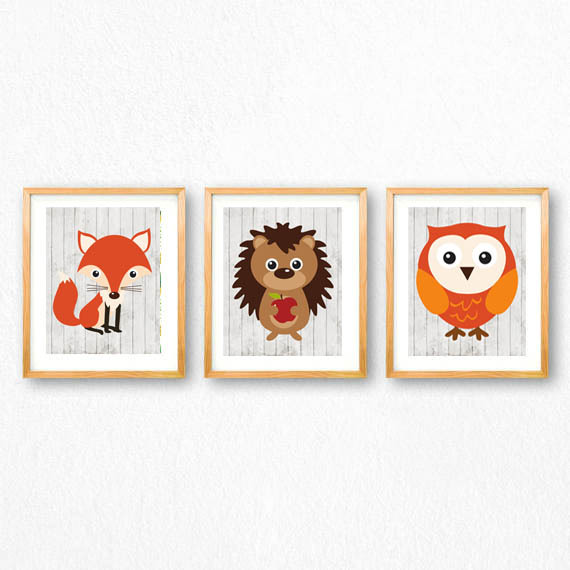 These woodland animals printables are super cute, and would be perfect above a crib, bed, or dresser. This set of nursery alphabet printables are available in all 26 letters of the alphabet. 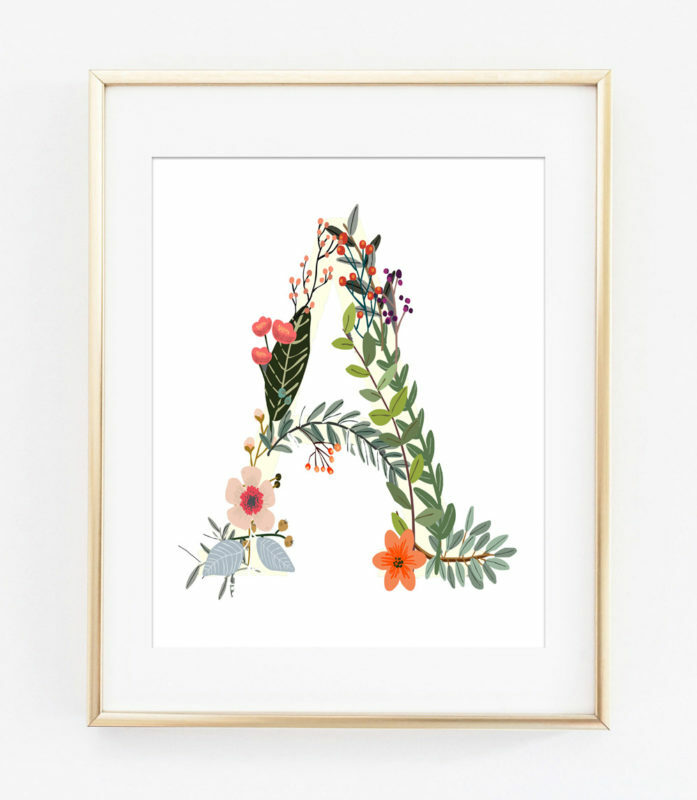 Use one for your child’s first or last name, or choose the letters in your child’s monogram for a fun and personalized art piece! 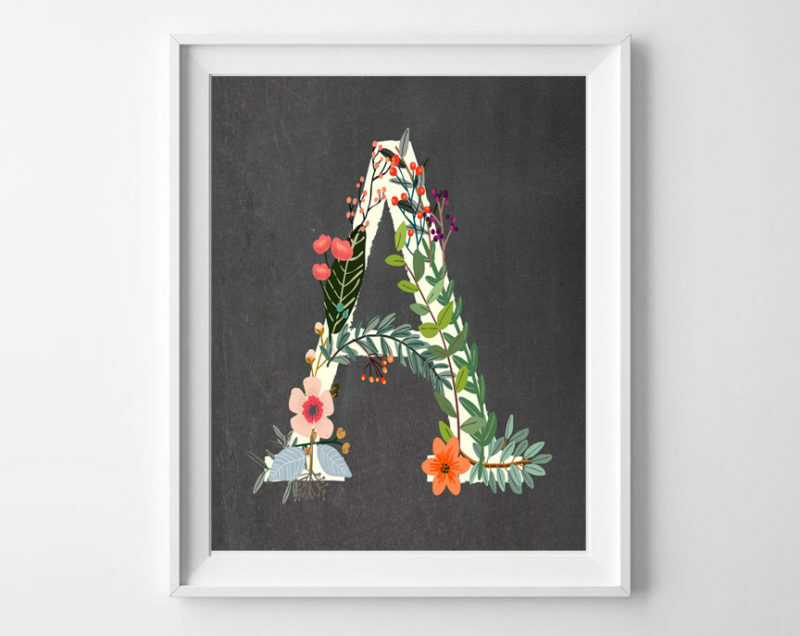 You can also find these woodland initial printables in chalkboard, too, if you’d prefer! 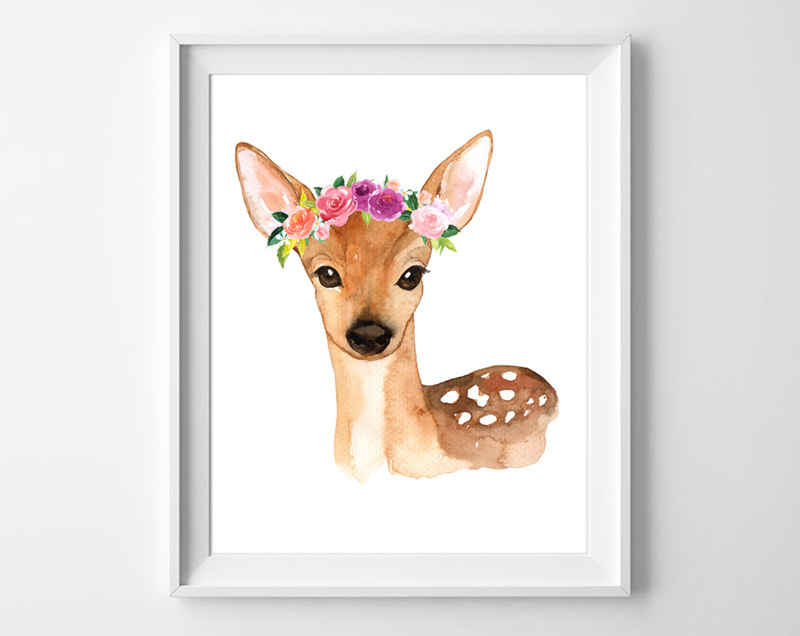 These watercolor woodland printables are perfect for a girl’s nursery or playroom. The floral crowns add a feminine touch! Perfect for a boy’s room or playroom, these hipster woodland printables feature a fun and whimsical star background. 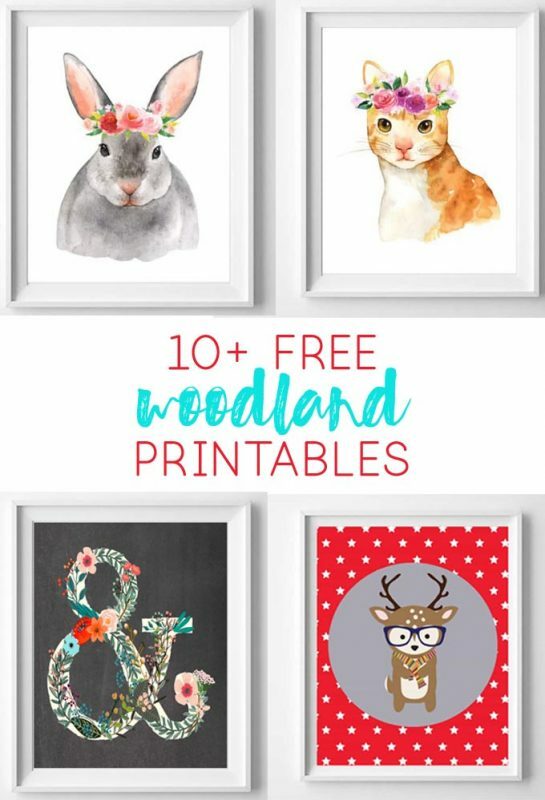 Thanks so much for reading all about our favorite Woodland Nursery Free Printable Art. Have a lovely day!